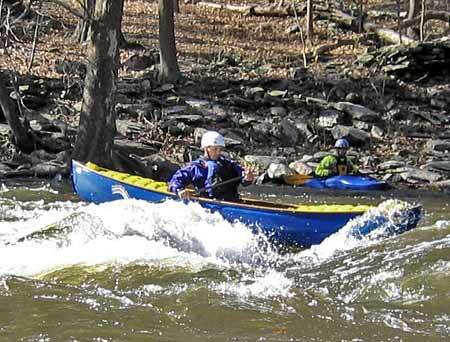 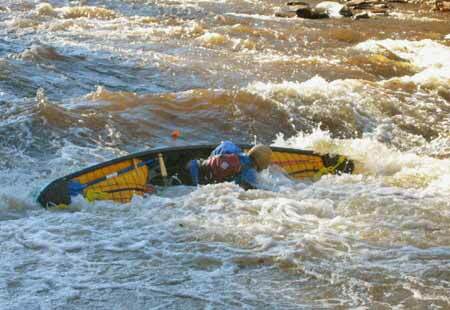 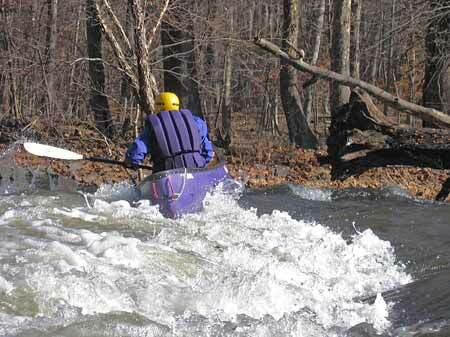 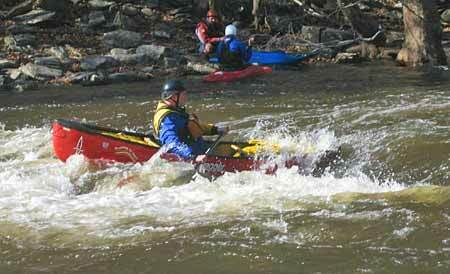 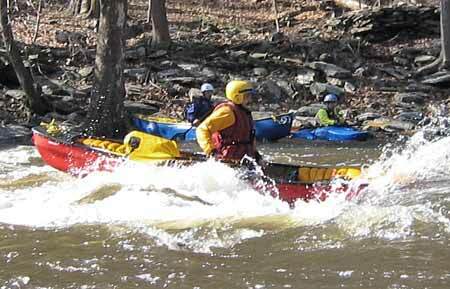 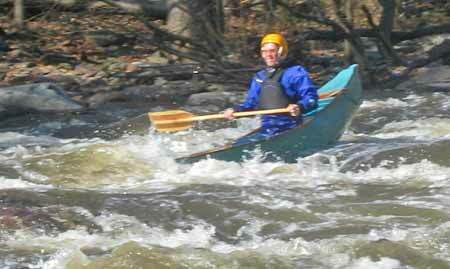 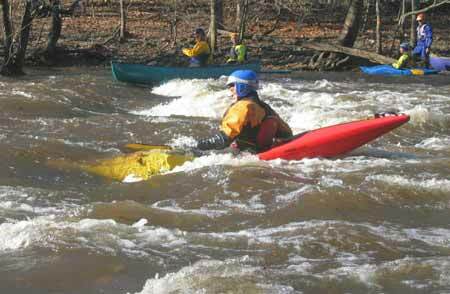 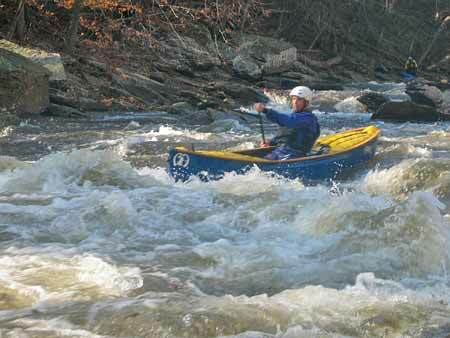 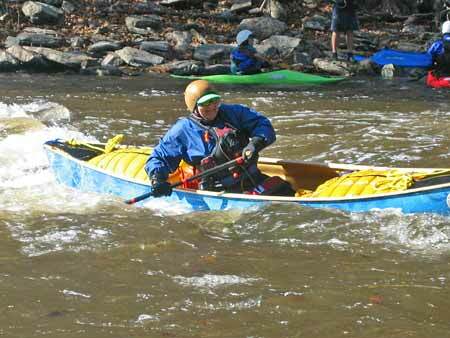 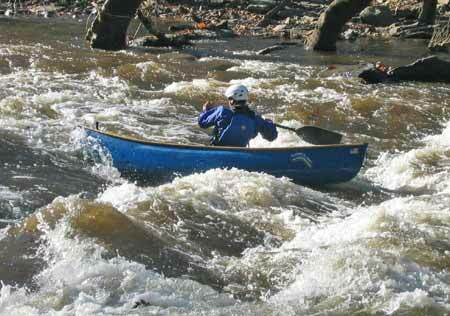 Tohickon Creek, fall release,Saturday & Sunday, November 7 & 8, 2004. 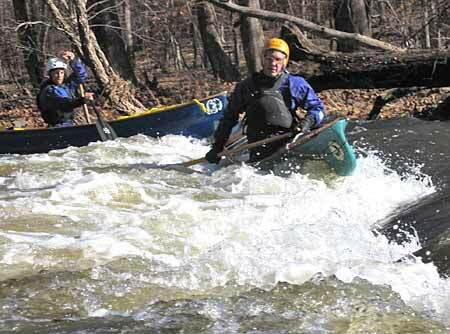 Bob Krisak led. 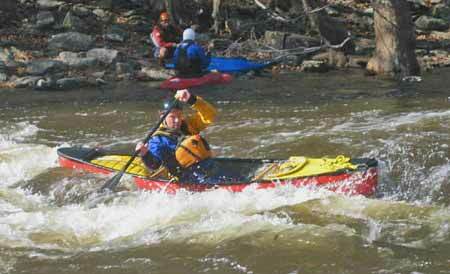 Wayne Albrecth photos plus the last four by Bob Krisak.